Important news came December 21 from German news agency DPA-AFX, and was likely written by the Bundesbank. Most German newspapers and magazines republished it without anyone recognizing its political, economic and historical sensitivity. 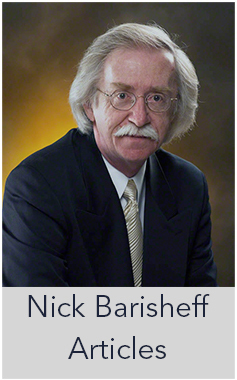 The news brief’s term was ‘gold claims,’ not ‘physical gold bars,’ which both the Bundesbank and the Fed contend have constituted the German gold reserves held in the United States. Thus, German gold reserves supposedly stored abroad, mostly in New York, have likely not existed in physical form since the 1960s. It has likely been a matter of accounting book entries. 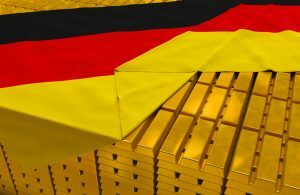 For years Germany’s Precious Metal Society has demanded to see the original German gold bars in whichever foreign vault they were supposedly stored. But neither the Bundesbank nor the New York Fed has provided any evidence. 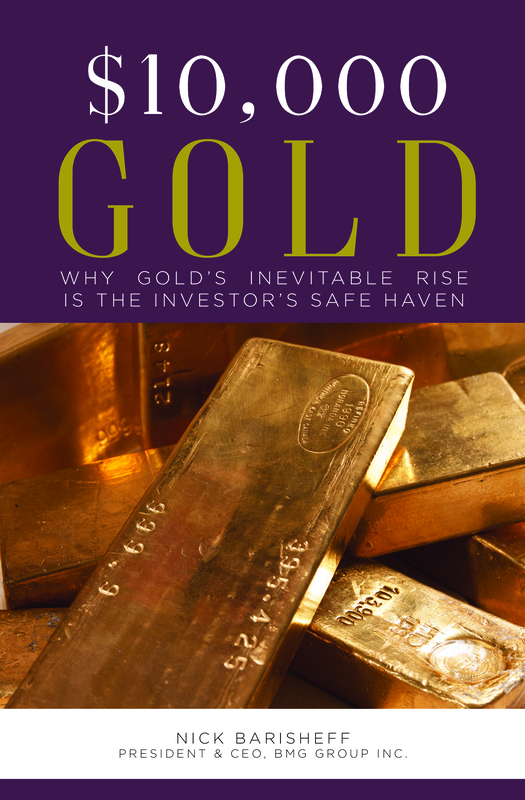 If Germany’s gold bars stored abroad were only paper gold claims and book entries, everything makes sense. The German “Repatriate our Gold” campaign is satisfied with some progress both on the physical and information front. At the end of 2016, Germany had about 47% (1,580 tonnes) of its gold in Frankfurt. And the news item indicating that German gold held at the New York Fed was just paper gold requires the Bundesbank to repatriate not just half the gold (the Bundesbank’s official objective since 2013), but all of it. 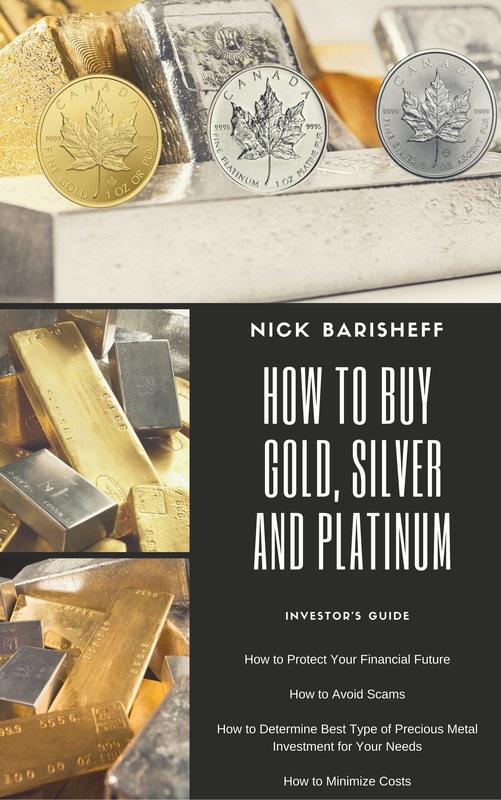 A golden currency reserve has to be on a country’s own soil without counterparty risk, especially when the euro is being rescued daily with billions in guarantees and illegal bond purchases by the European Central Bank. It is approaching the natural end of its unnatural existence as a supranational currency.